Highest award for girls 11-14. 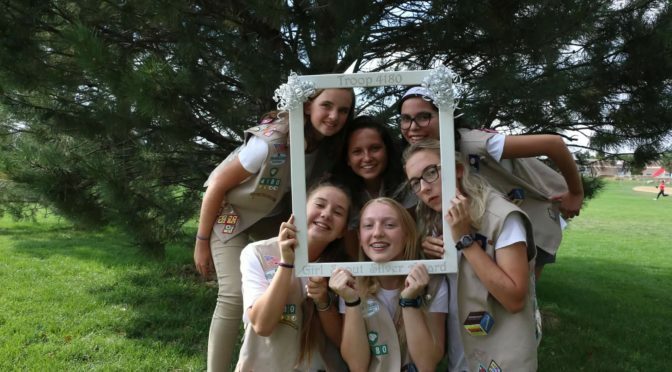 The Girl Scout Silver Award represents a girl’s accomplishments in Girl Scouting and her community as she grows and works to improve her life and the lives of others. 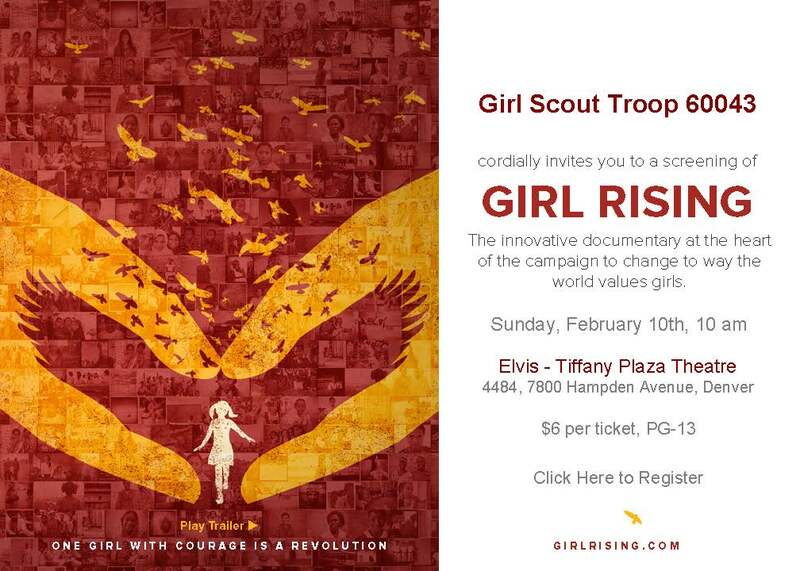 Senior Troop 60043 would like to announce the screening of Girl Rising on February 10, 2019. This PG-13 movie will inspire you in ways you haven’t thought of. It will leave you with ideas for your Silver Award or Gold Award projects. It will really make you stop and think about our world of girls! 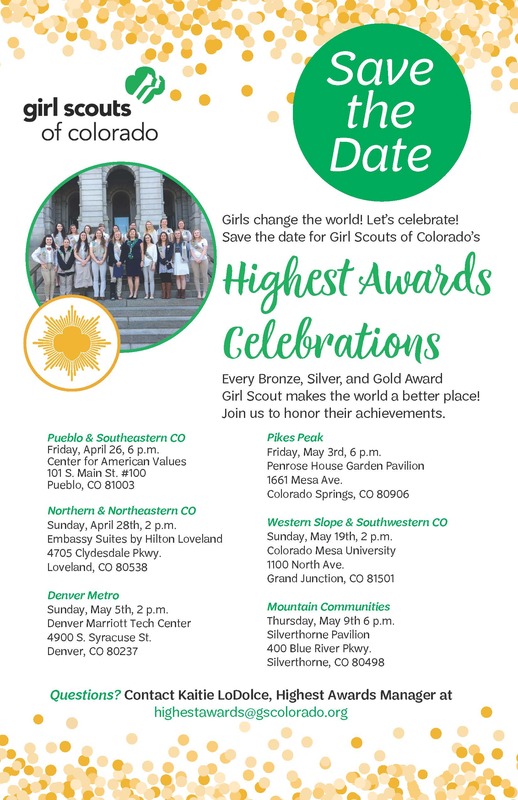 Girl Scouts of Colorado is thrilled to announce the dates for the 2019 Highest Awards celebrations statewide. Thursday, May 9 6 p.m. 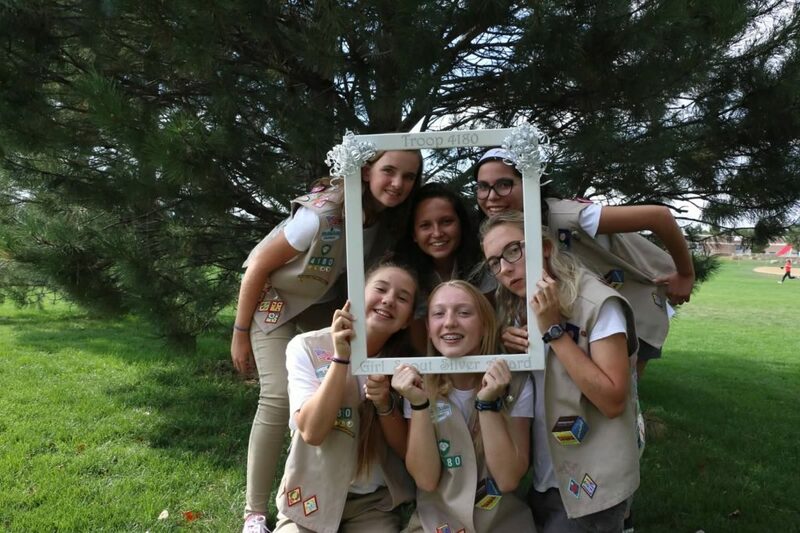 These celebrations are an opportunity to recognize the outstanding Bronze, Silver, and Gold Award Girl Scouts who have earned their distinction in the last year. All troops and/or girls who have earned their Bronze, Silver, or Gold since March 2018 are invited to participate in a celebration of their choice. Anyone planning to attend must RSVP online, the RSVP form will be made available on our events page in March 2019. 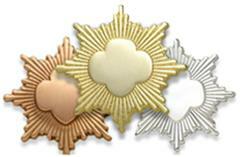 Gold Award Girl Scouts across the state will also be recognized at Gold Award Day at the Capitol on Monday, April 8. 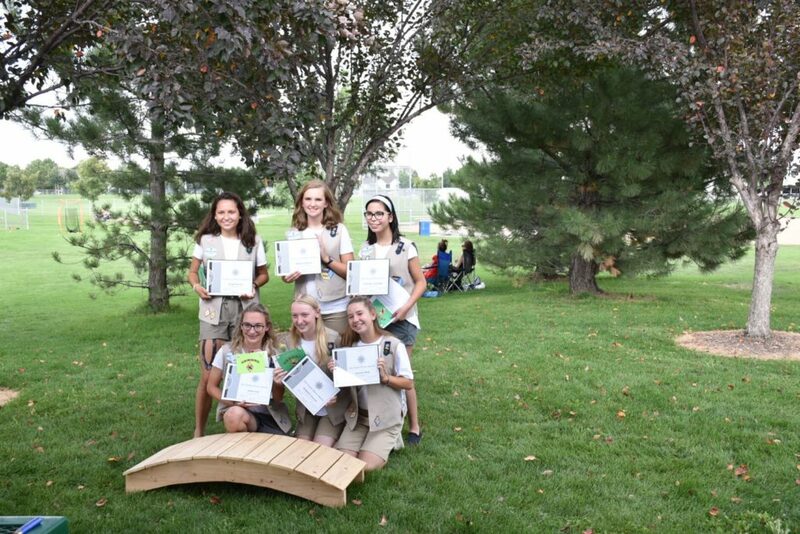 Each Gold Award Girl Scout is encouraged to participate in both regional celebrations as well as Day at the Capitol. Questions? Email Kaitie LoDolce, highest awards manager, at highestawards@gscolorado.org. 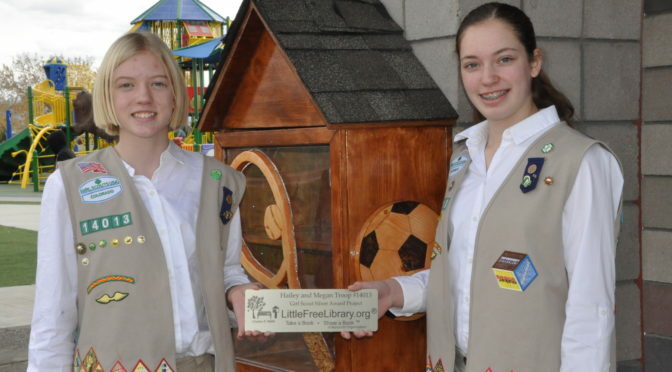 Effective October 1, 2018, Girl Scouts of the USA (GSUSA) has decided girls may do Silver and Gold Award projects for the benefit of the Girl Scout community. 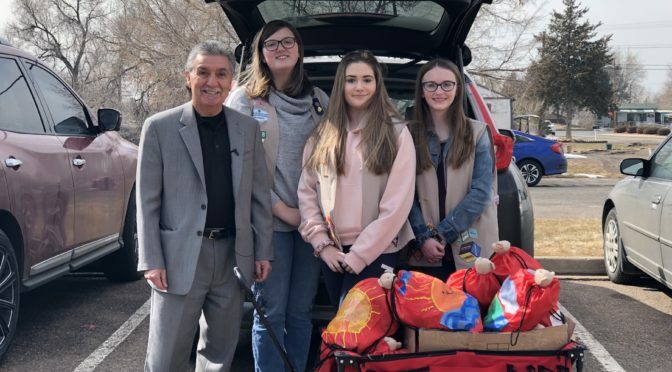 For Girl Scouts of Colorado, our focus will continue to be on the interests of girls when choosing a highest awards project. 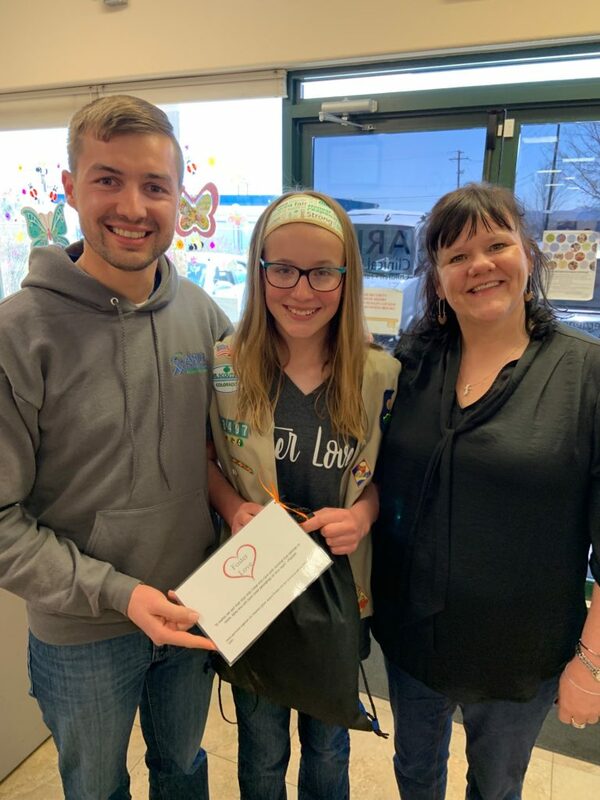 This means if a girl identifies a need within the GSCO community and feels passionately about it, she will be allowed to pursue that project by working directly with GSCO’s highest awards manger. In addition to this policy, the GSCO Outdoor Program team will still not allow projects to be done on camp properties. 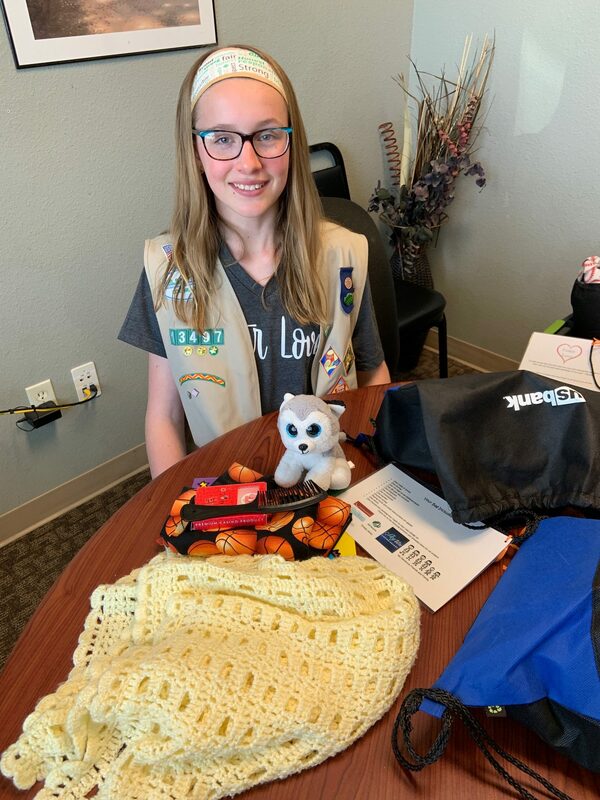 If you or your troop is interested in a Highest Awards project that you believe will now be allowed under this new policy, please reach out to highest awards manager Kaitie LoDolce at highestawards@gscolorado.org prior to starting your project.